Epsom Derby, officially the Investec Derby Festival, popularly known as the Derby will begin on 31st May 2019 at Epsom Downs Racecourse, with the first event being the popular Ladies’ Day, where highly fashionable ladies will compete for the Style Award. 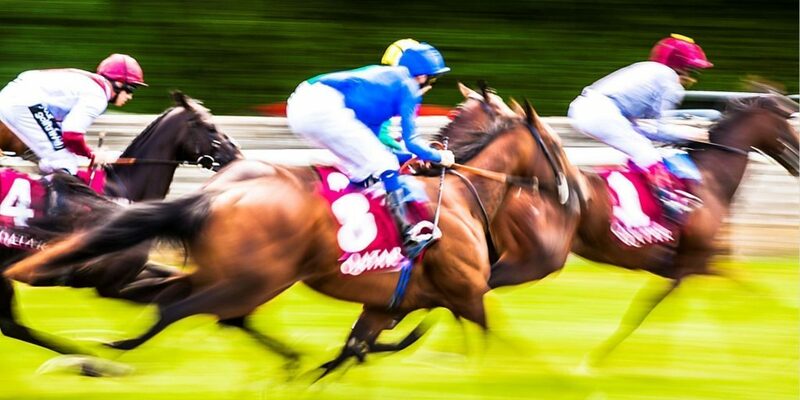 1st June is Derby Day, featuring seven races, including the infamous Greatest Flat Race in the World. The Investec Derby Day races will begin at 2pm on Saturday 1st June, with the highly anticipated Investec Derby race taking place at 4.30pm. The final race will take place at 5:50pm. The racing on Investec Ladies’ Day at Epsom Downs also starts at 2pm and the final race is at 5:50pm. On both these days, gates open for entry at 11am.